What Works for You in Small Business? Good Evening Paper Bead Friends! Hope you are all having a great start to your weekend! Caitlyn and I went paper shopping today and was thrilled to find some great new paper for my beads! Be looking for those in my Etsy shop soon! So what works for you? What type of small business do you have and what business tips can you pass along to help me and others better our online small businesses? Since I do still work outside the home, my time is limited for my small business as I am trying to juggle my job, my Etsy shop and most importantly, my Family! What Is My Process You Ask??? 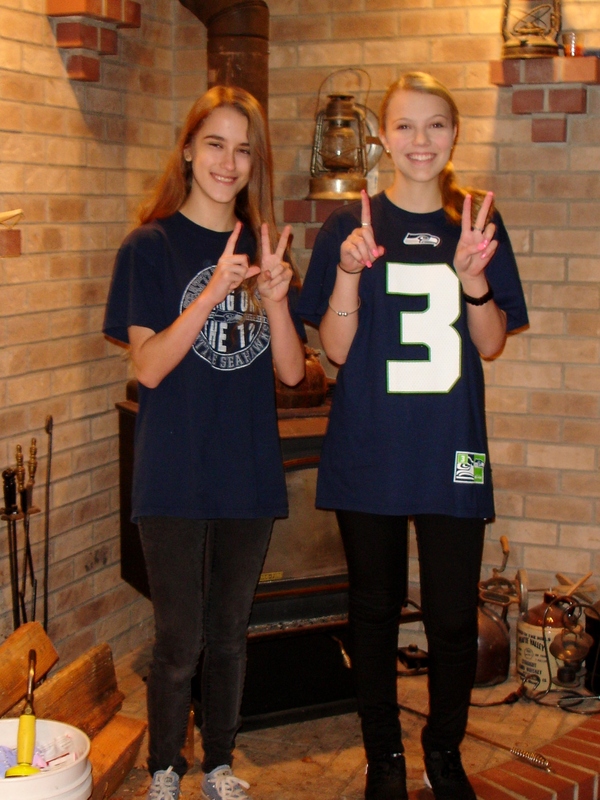 Hope you’re all having a great weekend and are all ready for the Seahawks win tomorrow in the playoff game! 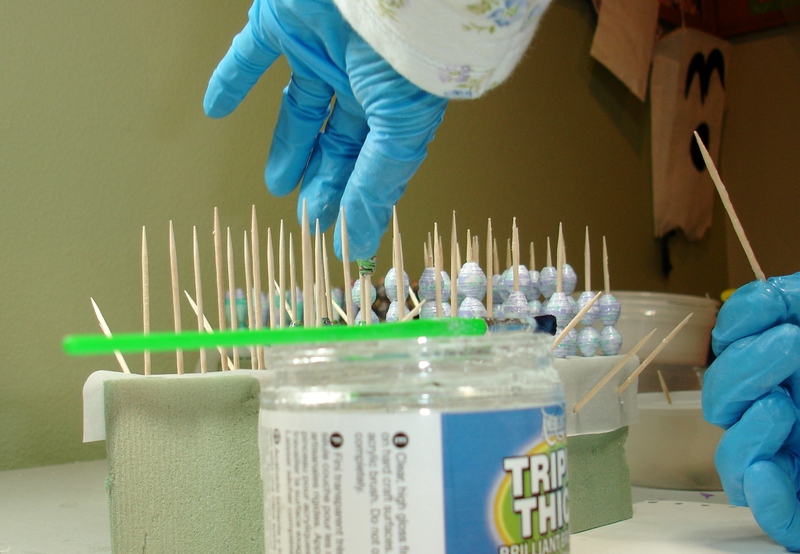 Several of my online friends have recently inquired about how I seal and dry my beads! 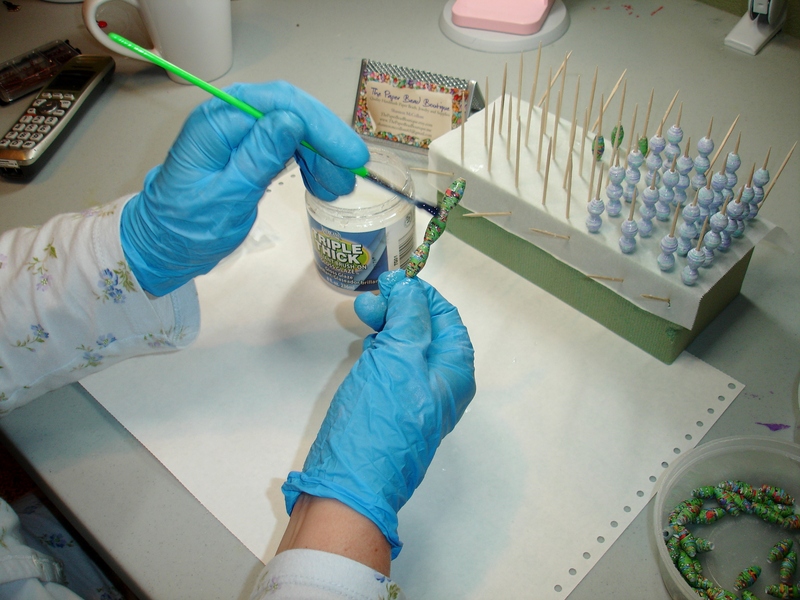 So I felt it was time to show you a few pics and explain my bead drying process! I always use rubber gloves when I seal my beads as I have found it really saves on my hands and keeps them from getting so messy! I just use regular art supply paint brushes to brush my glaze on. You can even pick these paint brushes up at the dollar store! So I brush my glaze on one by one. I now use Triple Thick Glaze which leaves a very high glossy finish. 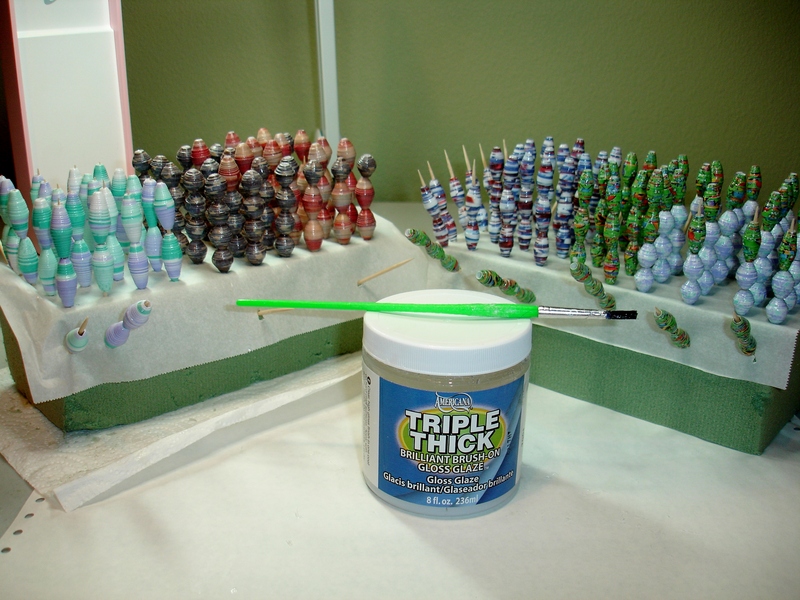 I usually stack anywhere from 2 to 4 beads on a toothpick at one time, paint them and then remove them one by one and transfer them to a dry toothpick for the drying process. I then allow them to dry for several hours and sometimes even overnight, depending on what I have going on! Once dry, I remove them one by one and check the insides of each bead to unsure the paper hasn’t torn on the inside. If it has, I just run a glaze covered toothpick down the middle to reseal the inside! And that’s it! That’s my process! I’m sure there are easier and quicker ways of doing it but I guess I call it quality control! It’s what insures for me that my beads are of the highest quality I can make! Well I shared with you at the end of 2014 that I would be bringing some new things into my Etsy Shop and here is another one of those items! What is so funny to me is when I opened my Etsy Shop, I told myself I wasn’t going to get into the jewelry business as I just didn’t feel like I would have the time, nor the interest! WOW! That couldn’t be farther from the truth! I really have enjoyed making the jewelry pieces that I’ve made and want to continue to add more to my offering! This is my first pair of earrings I’ve made and I think I did ok…What do you think? They match a beautiful new memory wire bracelet I am going to be listing this week! Be sure to stop by and see all my paper bead jewelry at http://www.thepaperbeadboutique.etsy.com! 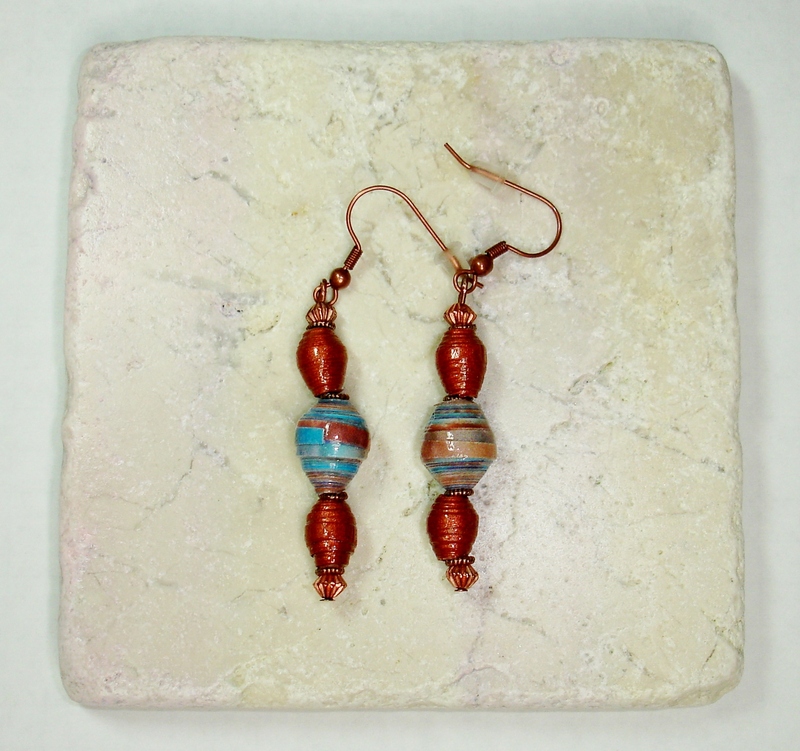 Be watching for a new line of paper bead earrings coming soon! Until next time, Happy Beading! Good Morning Paper Bead Friends and Happy New Year! Hope you all had a safe and memorable New Year’s Eve! 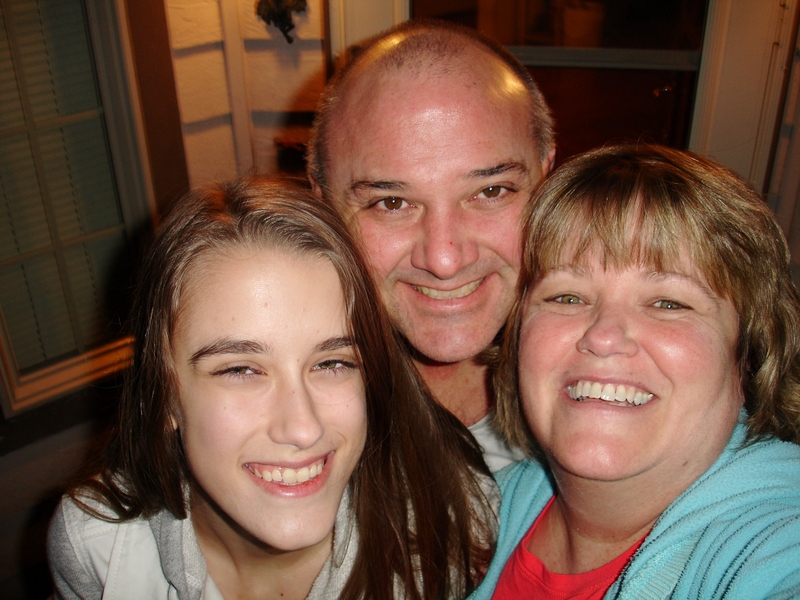 It was pretty quiet around our place but we did stay awake long enough to take our annual family selfie at the stroke of Midnight!!! Welcome 2015! I have lots of wonderful thoughts and ideas for the new year…now all I have to do is get them down on paper and not lose sight of them! 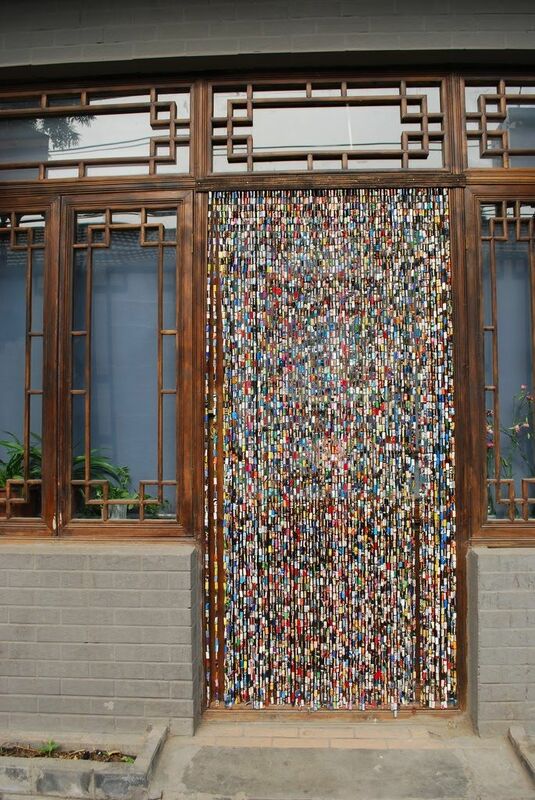 One of the things I recently began to work on for my studio is a paper bead curtain! The time it will take is a bit discouraging, in between handling my Etsy Shop, but I am bound and determined to finish one for the door window in the studio. 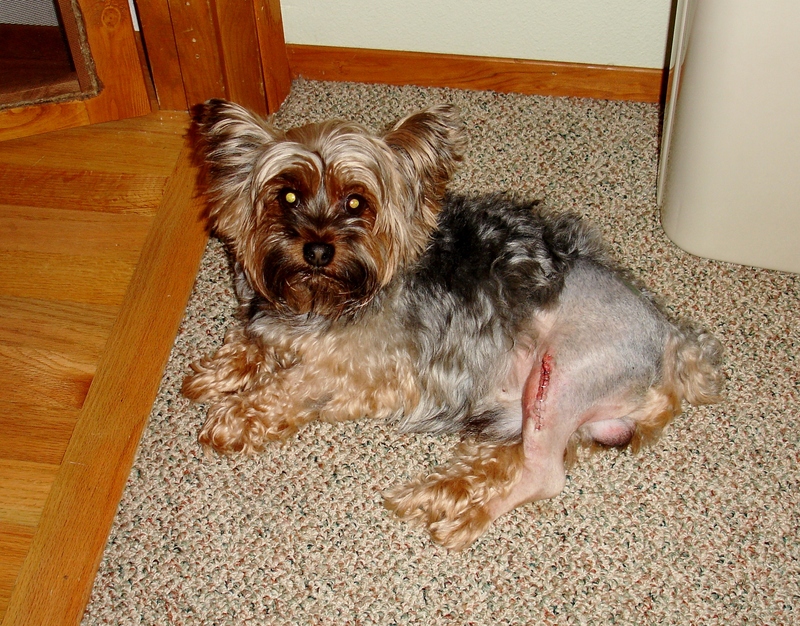 It will look similar to the one below only on a smaller, shorter scale! I think it will amazing! What do you think? Definitely an ongoing project! What’s going on in your crafty world? Any New Year Resolutions? I’d love to hear about them!